Hiring Action Brothers of Atlanta to conduct an energy audit on your home insulation is a great way to determine if your insulation is still working effectively or needs to be replaced. If your Atlanta attic or basement starts to retain heat in the summer or cold air in the winter, or you start to feel inappropriately warm or cool drafts in the house, those are good indications that your home insulation should be checked by our professionals. 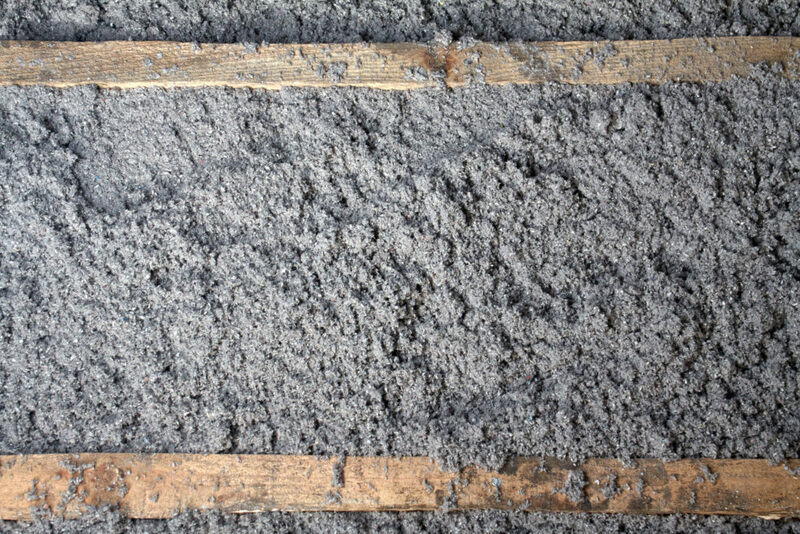 Any trapped air in your attic or basement could cause moisture to collect and begin to make its way into the living quarters of your Atlanta home, causing discomfort and potentially toxic air. Insulation replacement in Atlanta is an option for homeowners who have damaged insulation in their attic or basement, whether due to moisture or pests, or home insulation that has too many air gaps to effectively be repaired. Over time, the energy savings from home insulation replacement have the potential to make up a large part of the costs associated with newly insulating an entire Atlanta home. Our professional contractors will be able to determine if it’s time to replace your insulation, and whether the existing insulation in your Atlanta residence is causing toxic air to circulate throughout the structure. An estimated 40% of the air that is filtered through the attic of your Atlanta home will be inhaled by you and your family, making it imperative to both your health and happiness that you ensure your home insulation is properly installed and working effectively. If you live in a home that was built before the year 1980 it is smart to have our team check your home as a precautionary measure, as if it’s gone too long without proper insulation replacement, the material could still retain traces of asbestos. The foremost reason to hire Action Brothers of Atlanta to assess your home’s insulation is so our experts can identify any potentially hazardous problems and deal with them accordingly. Our professional Atlanta contractors are thoroughly trained on how to accurately detect the signs of compromised insulation and toxic air; attempting to do so without professional guidance could result in an incorrect diagnosis and prolonging the existence of hazardous air in your home. Likewise, attempting to replace compromised insulation without professional assistance could cause serious harm to the individual doing the replacing as well as those living in the home if the job isn’t properly executed. Hiring Action Brothers of Atlanta to handle your insulation replacement means that the job will get done correctly the first time, so you can rest easy knowing that you and your family are safe and protected.